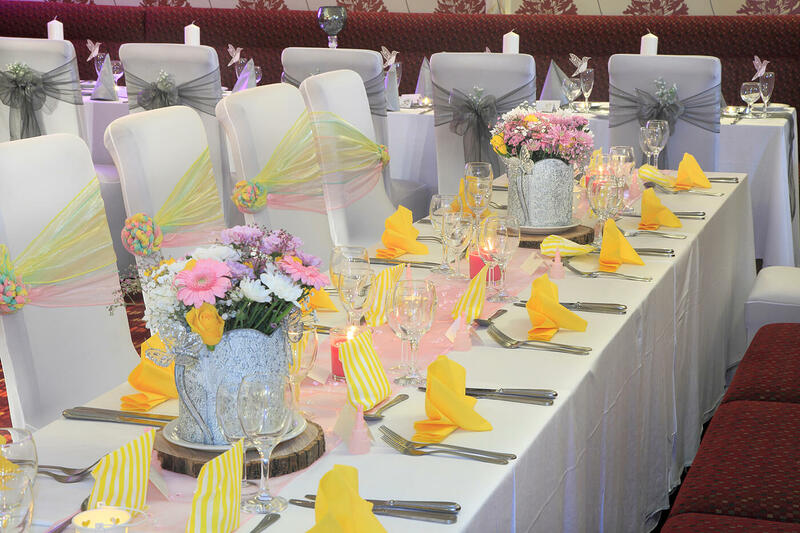 The Marine Hotel is the perfect venue for your special day. We can cater for daytime and evening receptions for upto 120 guests, offering a large choice of menus and drinks packages. We also have a civil marriage license allowing you to hold your ceremony and reception at the same venue. We also can arrange your evening reception and offer a delicious range of hot and cold buffet menu options. See below for our various all inclsuive wedding packages. 60 Daytime & 80 Evening guests. 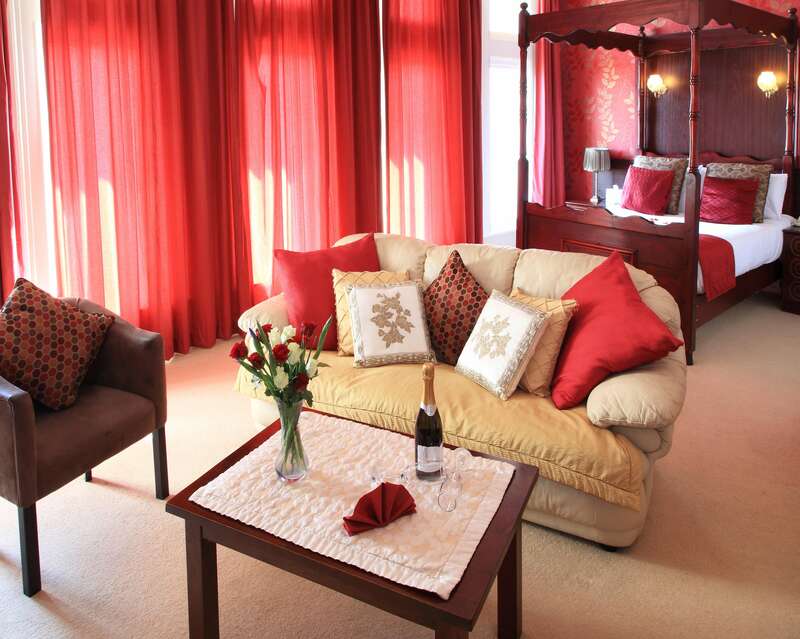 Additional daytime guests £22.50 per adult / £11.50 per child. Additional evening guests £10.50 per adult. • A dedicated Wedding Co-ordinator to help you with the Planning Process. • Three Course Wedding Breakfast with Coffee and Mints for each daytime guest. 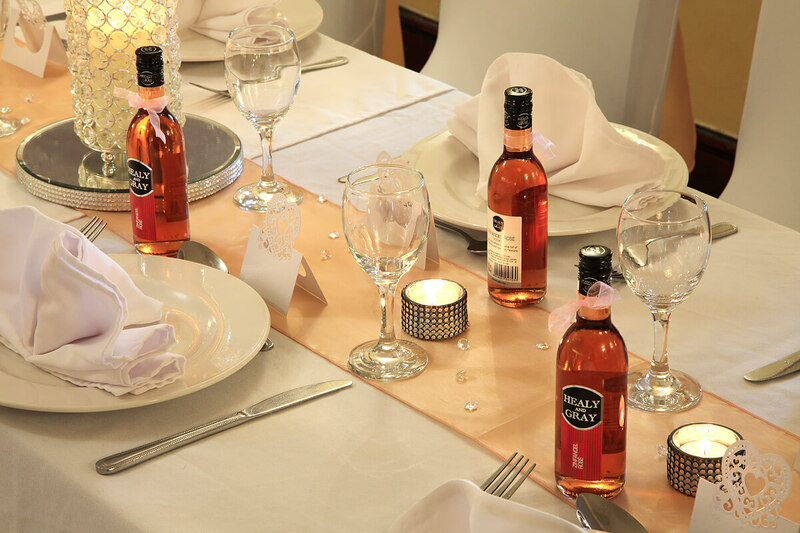 • Glass of Red, White or Rose Wine per guest during the Wedding Breakfast. • Glass of Sparkling Wine to Toast the Newlyweds for each daytime guest. • Evening Buffet for all evening guests. • Crockery, Cutlery and Glass Hire. • Your Own Master of Ceremonies. • Table Linen and 3 Ply Paper Napkins. • Cake Stand and Knife. • Use of Hotel Facilities and Grounds for Photography. • Free Hotel Car Parking. 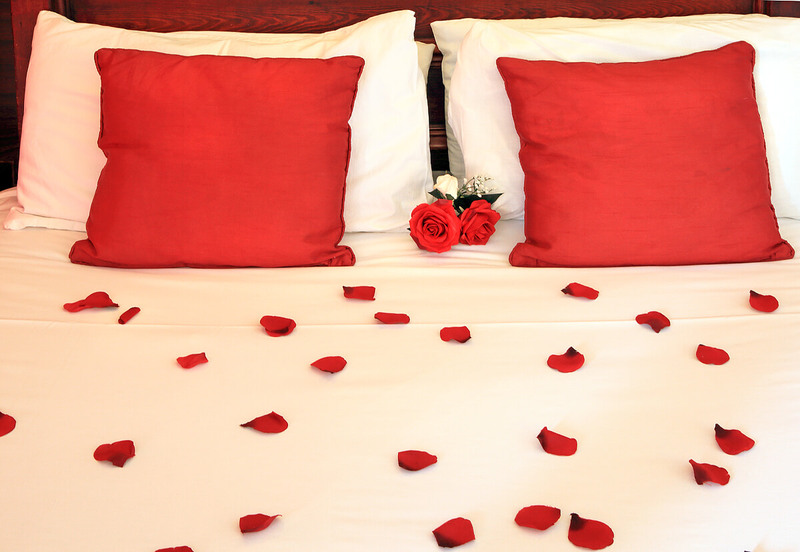 • Complementary Bridal Suite For Bride and Groom with A Bottle of Sparkling Wine. • Evening DJ Entertainment from 7pm to Midnight. Additional daytime guests £25.00 per adult / £12.50 per child. 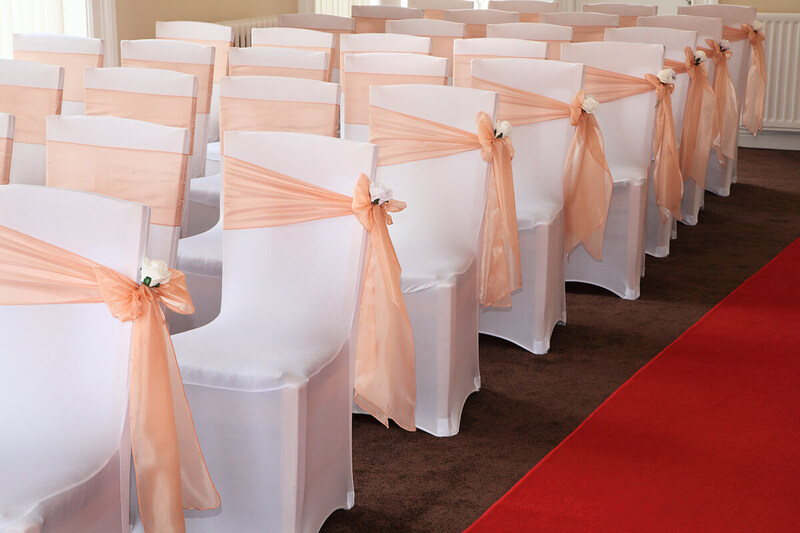 • White Chair Covers and Sashes For Ceremony Room and Breakfast Room. 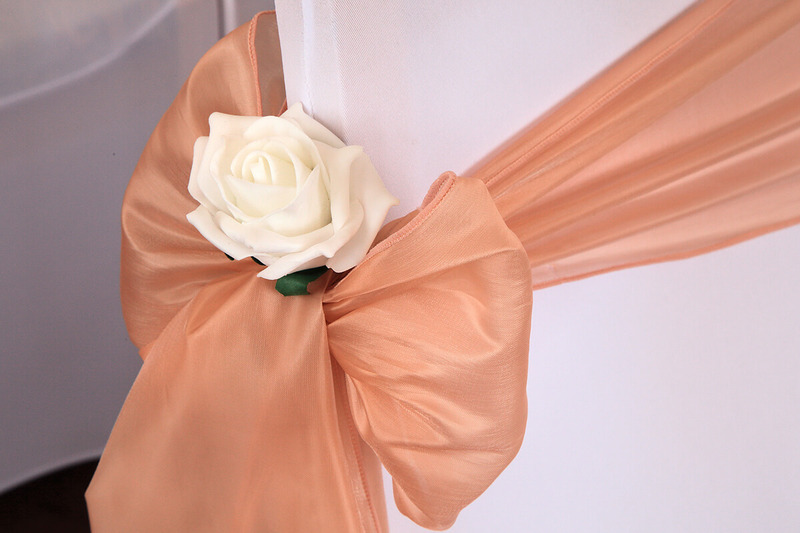 • Table Swag With Bows and Table Runners. • 10 Sets of Balloons and 1 Free Standing Balloon. • Customised Cardboard Post Box or Wishing Tree With Tags. • Decorative Scatter Crystals On Tables. • Canapés For 60 Daytime Guests. • Champagne Breakfast For Bride and Groom. • White Chair Covers and Sashes For Ceremony Room and Breakfast Room with Decorative Artificial. • Flowers in Bows at End of Rows. • Centre Piece (Choice From 5) Set on Glass Plates & Wooden Logs. • Tea Lights on Tables. • Balloon Arch For Ceremony and Candles on the Fireplace. • Staircase Dressed With Organza. • Customised Name Cards and Table Plan.